My teenage daughter is very happy about them! I have made a pattern to download (in Danish only, for the time being) – check out the “pattern”-tab in the top menu. 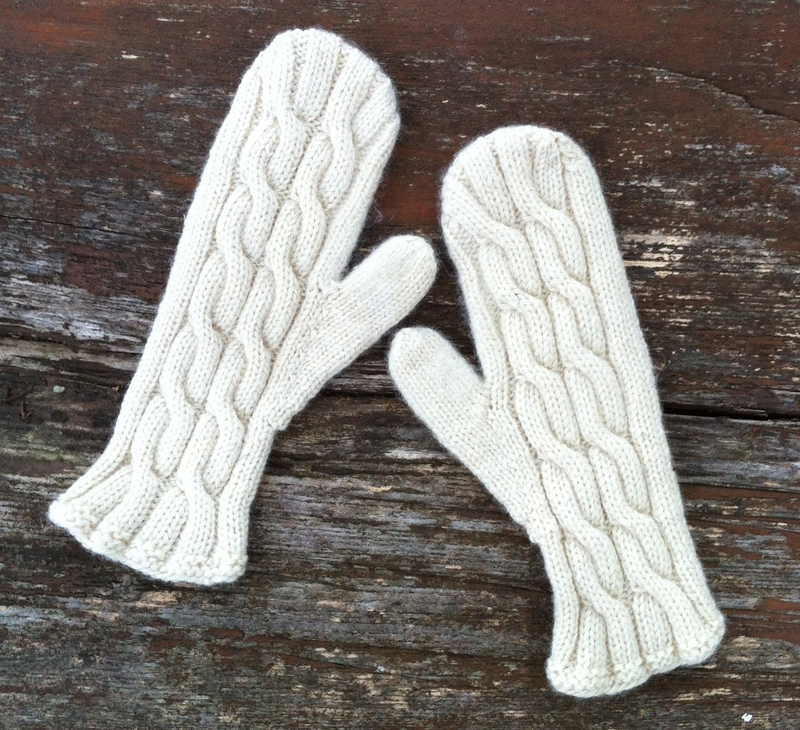 The mittens are knitted using two strands of Opus BFL yarn. Wonderfully soft and warm, and a quick and easy project!